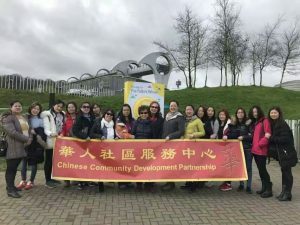 CCDP was awarded £8,160 by the Big Lottery Fund Awards For All to run a project to improve the language and well-being of Chinese in Glasgow. During the project, we organised two courses of the Positive Parenting Program. At the end of the program, the participants had improved their parenting skills and were more confident as a parent. 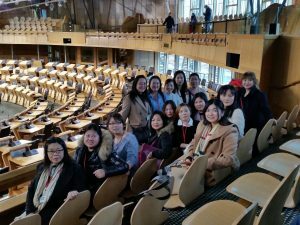 We also organised three education trips which allowed the participants to understand more about Scottish customs and society, giving them a greater chance to settle and integrate. 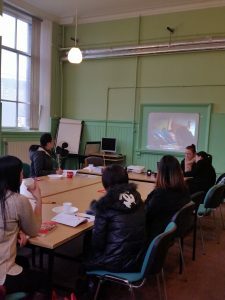 One of the outcomes of the project was to provide English language support to these Mandarin speakers and their families. Since the start of the project, we had 112 drop-ins requesting help in accessing the mainstream services.